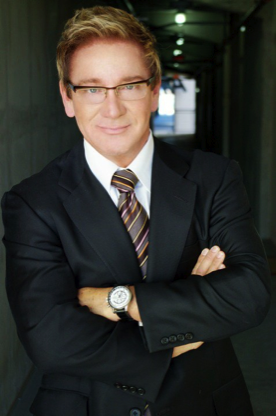 Dr. Shaw has a high level of expertise and experience within the plastic surgery industry. He was originally born and raised in Long Island, New York and completed his undergraduate at Emory University. He received his medical degree from New York Medical College in 1979 and then continued to achieve a five-year General Surgery residency. He completed his plastic surgery residency training at the Phoenix Integrated Plastic Surgery residency in 1986. Since then Dr. Shaw has performed thousands of plastic surgery procedures. He is now a double-boarded Plastic Surgeon, which demanded 7 years of surgical training alone. He is certified by the American Board of Plastic Surgery, the only board recognized by the American Board of Medical Specialties to certify doctors in Plastic Surgery. He is also certified by the American Board of Surgery. Aside from his certifications he is also a member of regional and national medical societies including the American Society of Plastic Surgeons (ASPS) and The American Society of Aesthetic Plastic Surgery. Dr. Shaw now exclusively practices Cosmetic Plastic Surgery utilizing the most innovative techniques available such as endoscopic facial and breast surgery and ultrasonic and laser assisted liposuction (SmartLipo). Find out more about Dr. Shaw along with reviews, photos, and frequently asked questions at www.realself.com.